Let our small business help your small business! 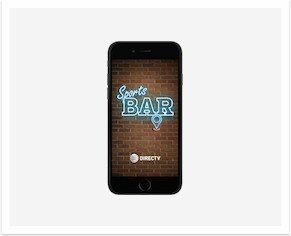 Get a quote today! Call (208) 954-5400 or answer a few questions below. We’ll do the rest. 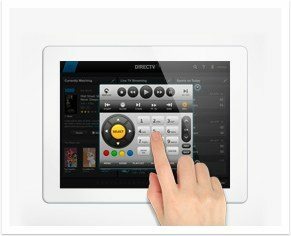 Now you can see what’s playing, surf channels, and view content on any TV with your iPad. 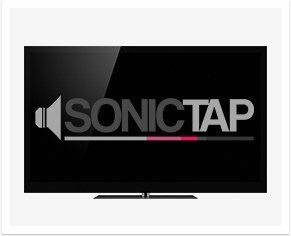 SonicTap® Music Channels let you play the commercial-free music your customers love without any additional licensing fees.